Remarkable Flights Over Alaska's Greatest Sights! 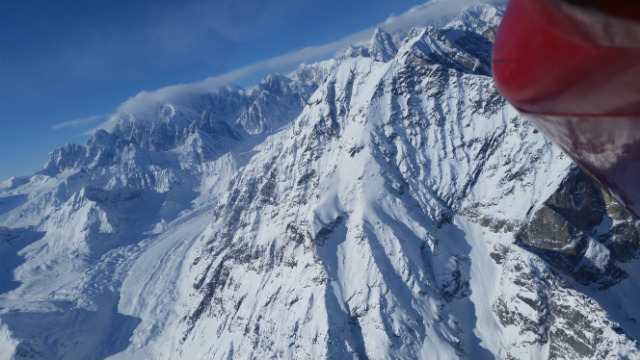 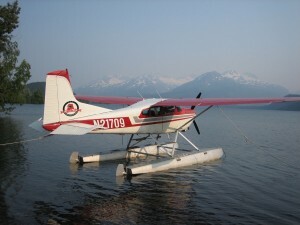 Join us on an scenic Alaska flightseeing tour of Mt. 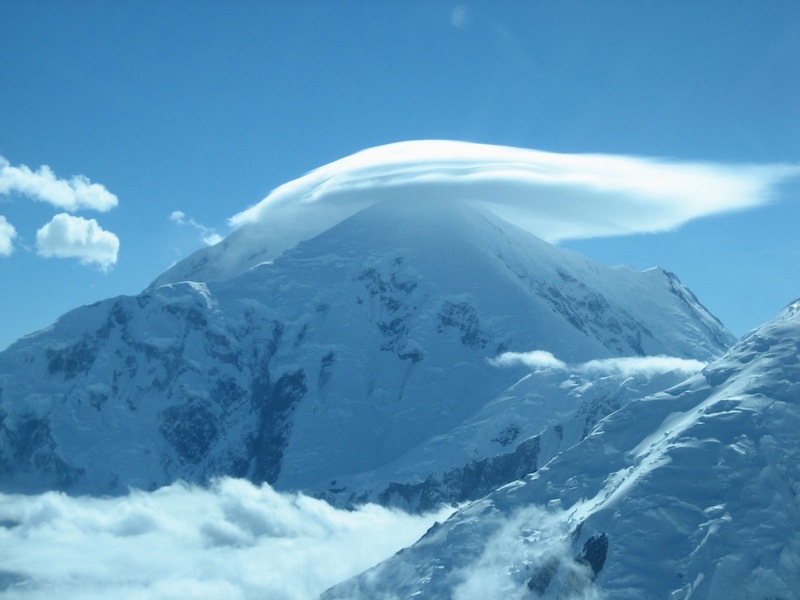 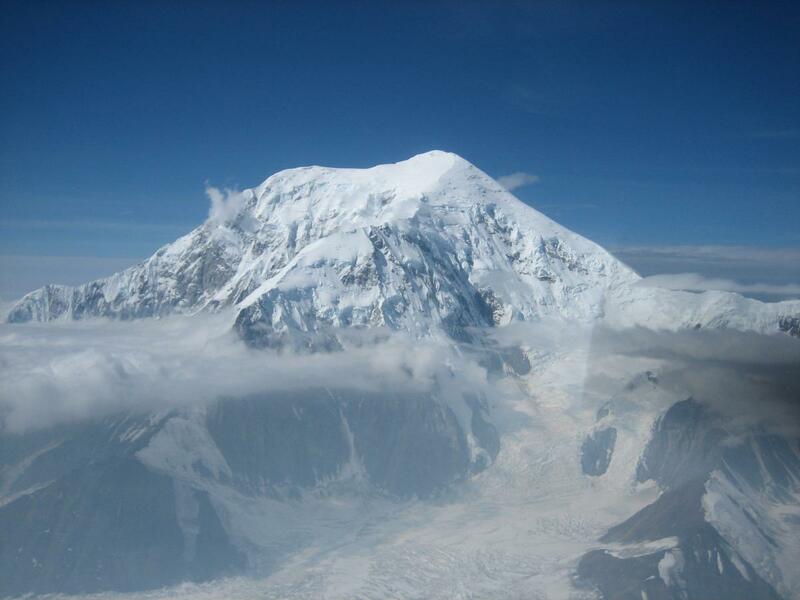 Denali (McKinley) to see why it is one of the greatest mountain ranges on earth. 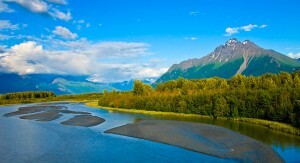 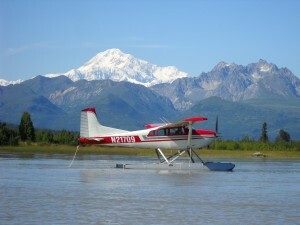 Alaska Flightseeing Tours of Mt. Denali, Talkeetna Range & Denali National Park. 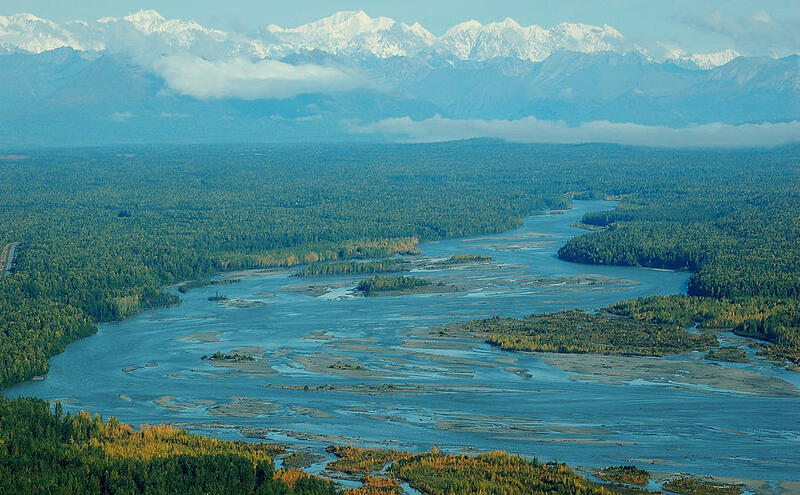 Experience Alaska’s beauty from the air. 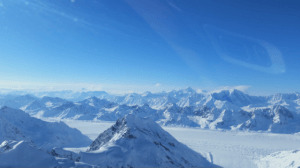 Here to handle all your year-round Alaska air tour needs. 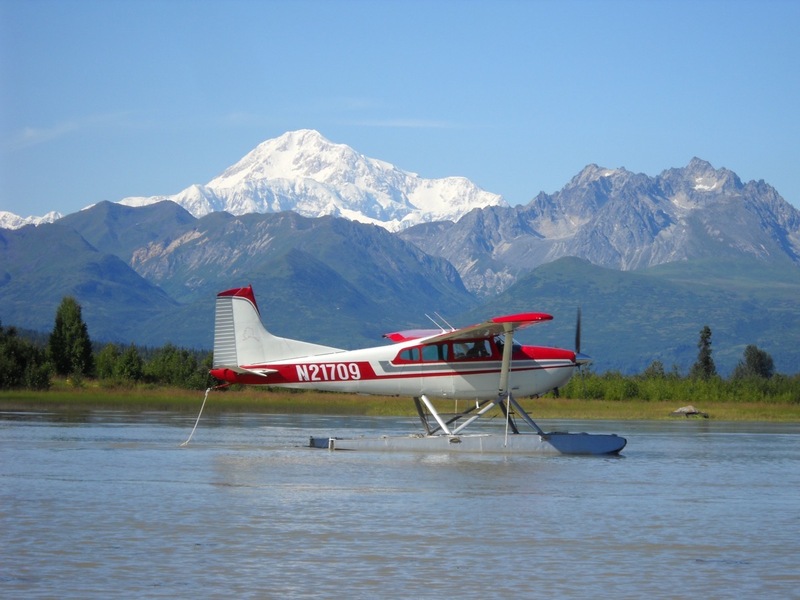 Fly anywhere in Alaska with N2 Alaska Air Charter and Taxi services. 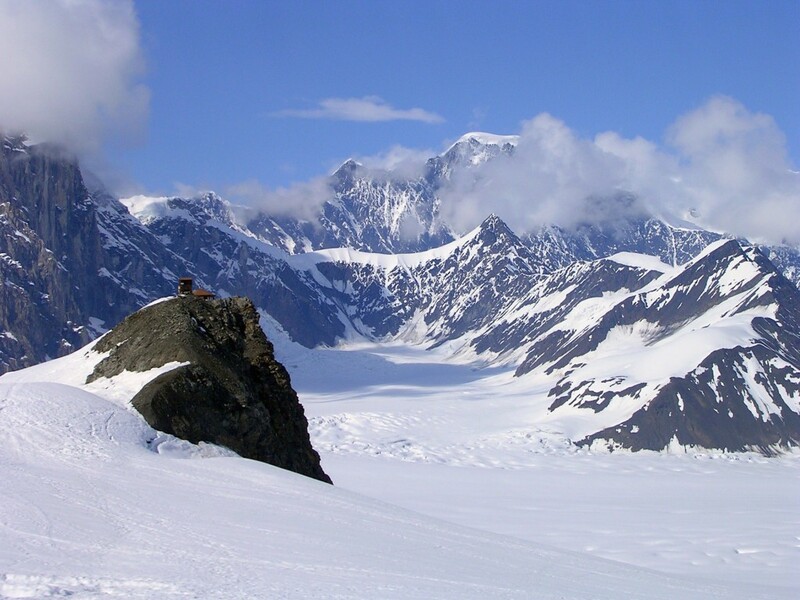 Get where you need to be in remote Alaska. Customized Drop Off Charter flight services for Hunting, Fishing, Remote Cabins, Hiking. 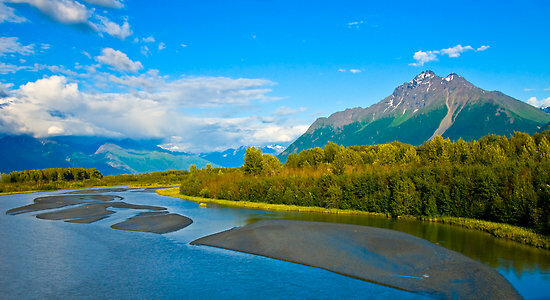 Experience the Alaskan lifestyle. 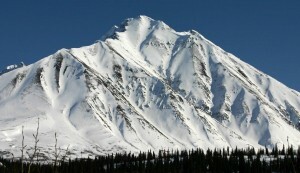 Only about a 20 minute flight from Talkeetna will get you to our remote cabin at the base of Mt. 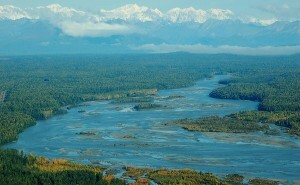 McKinley.